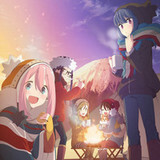 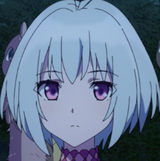 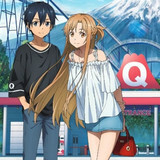 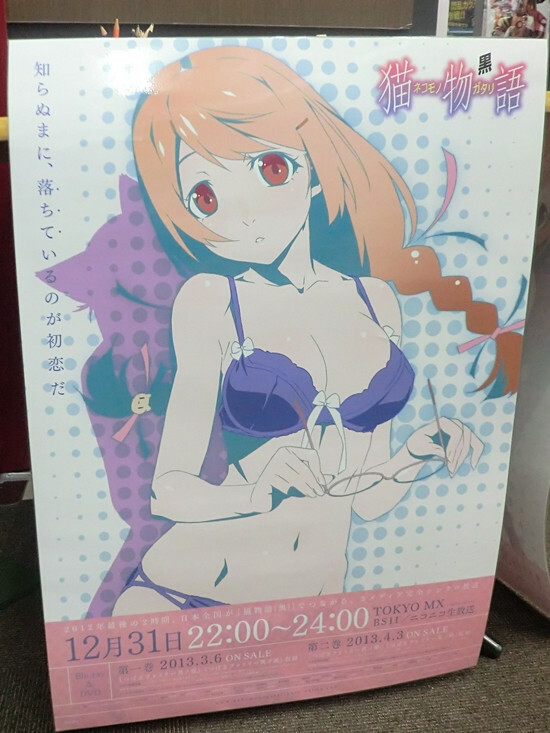 Anime panels, posters, character goods, and more! 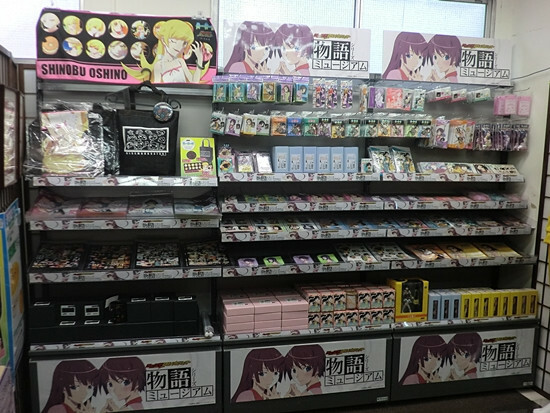 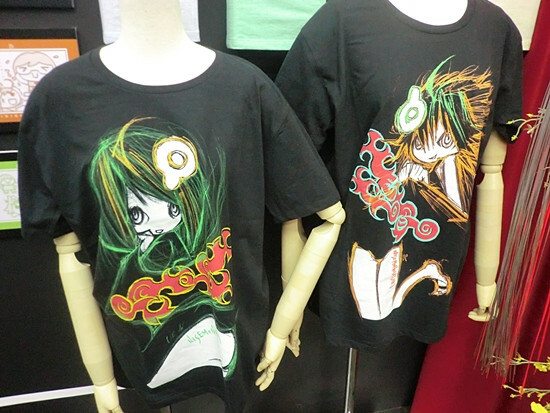 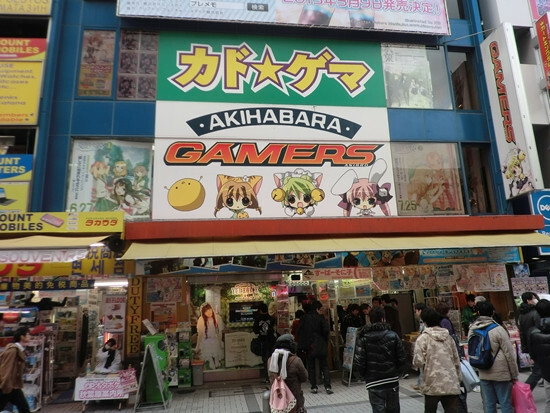 Gamers is a Japanese retail chain specialized in anime/manga/game-related character goods. 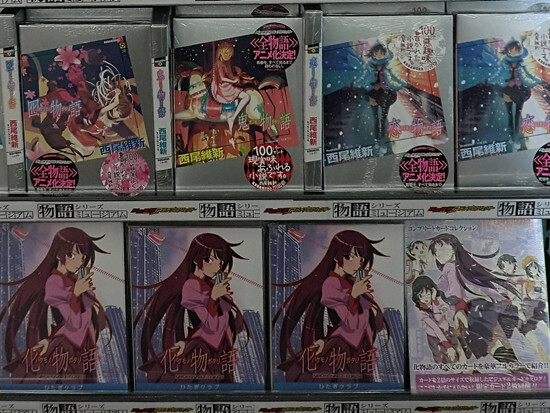 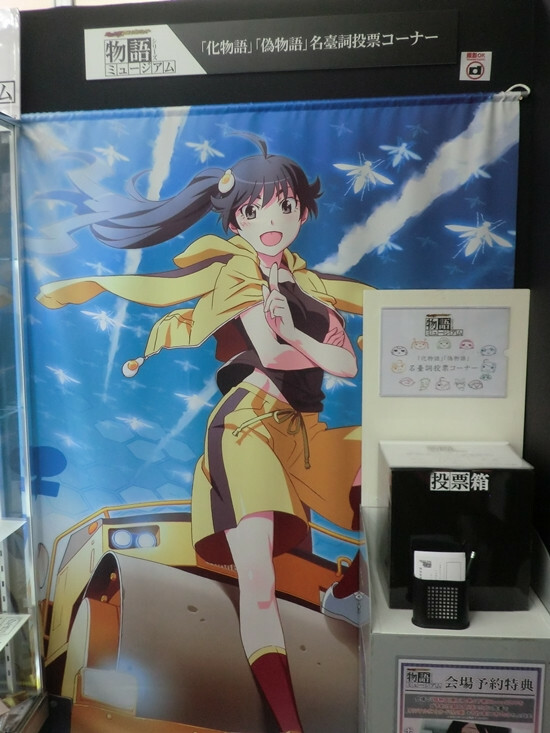 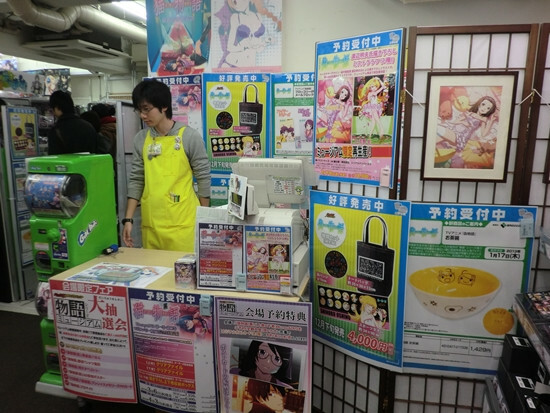 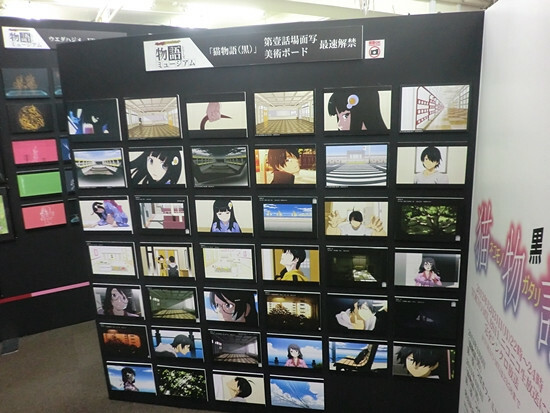 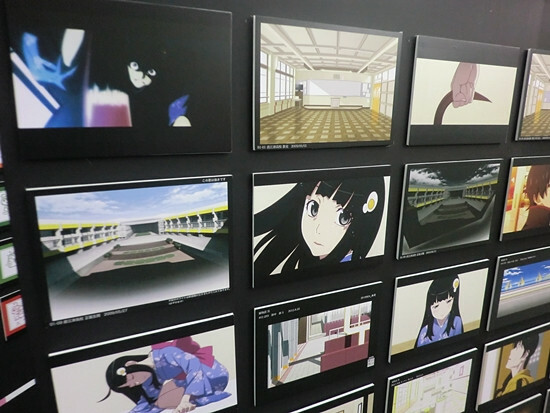 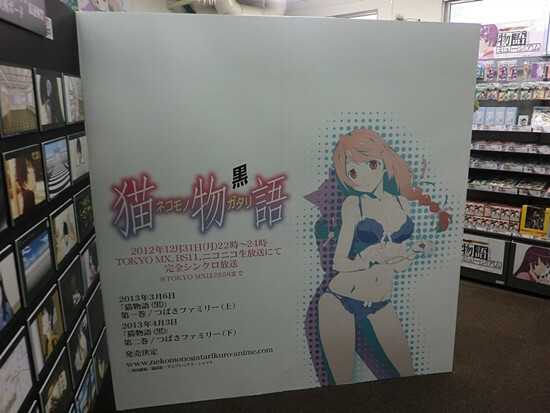 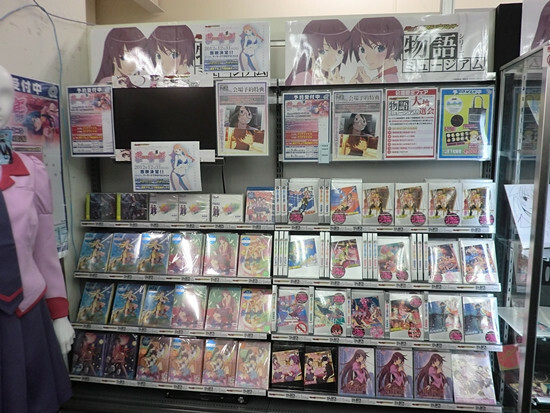 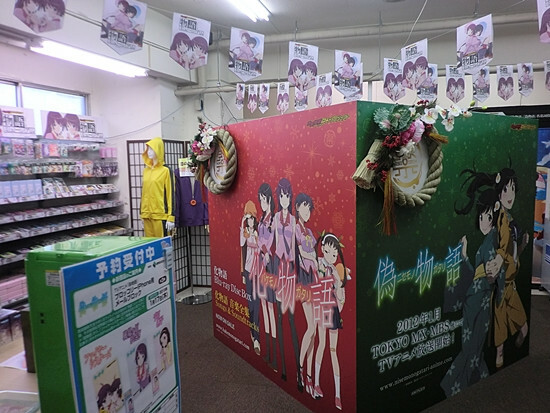 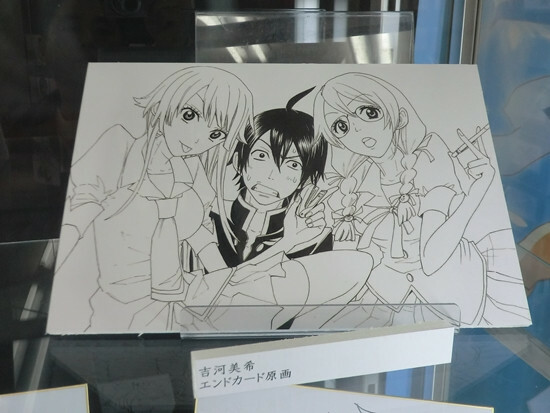 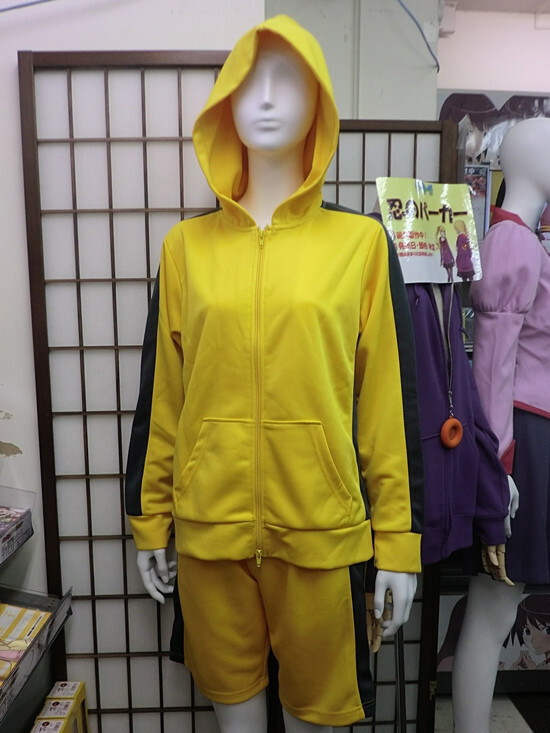 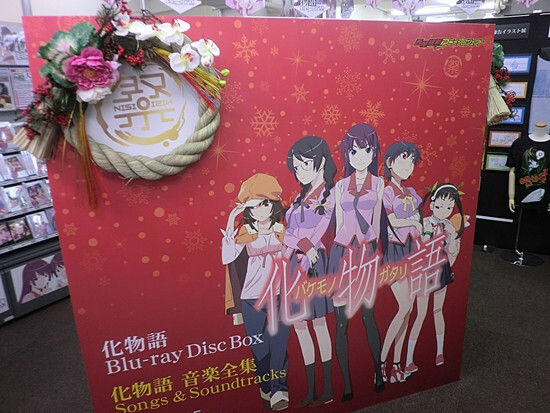 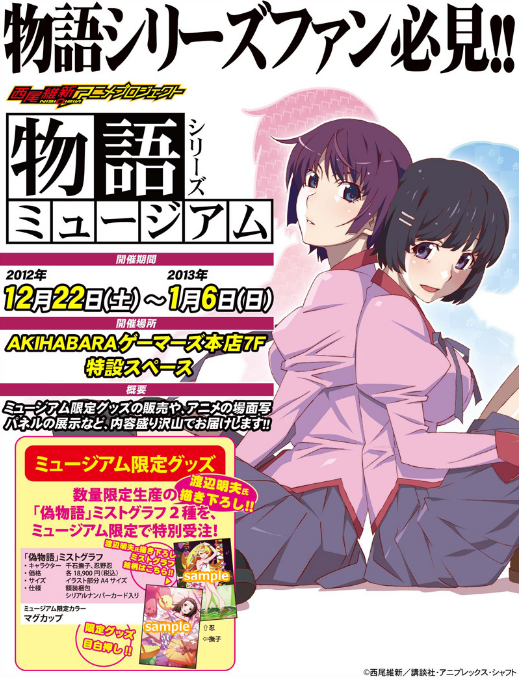 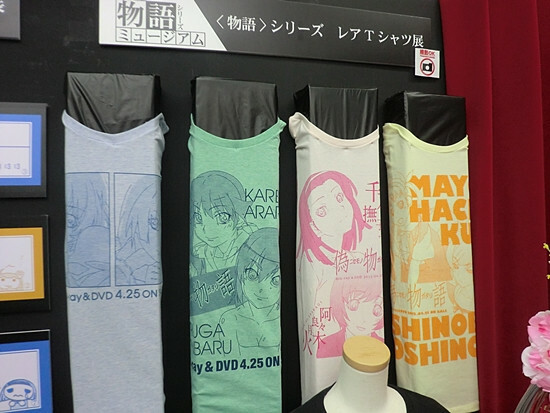 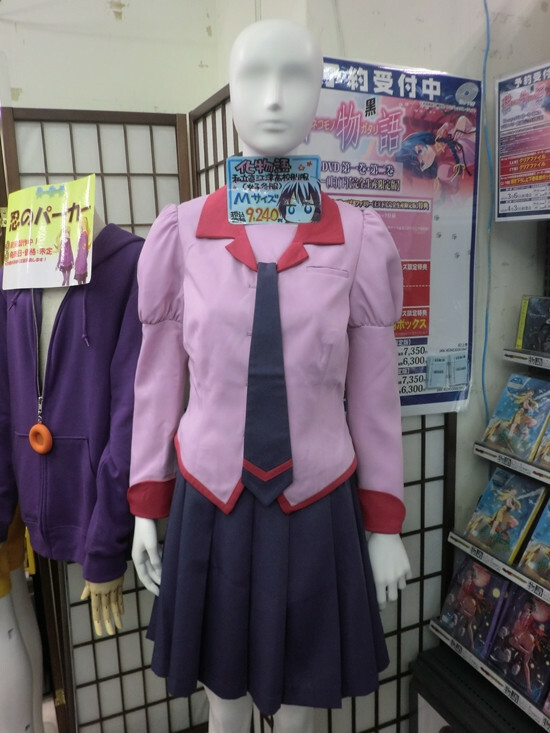 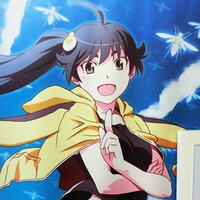 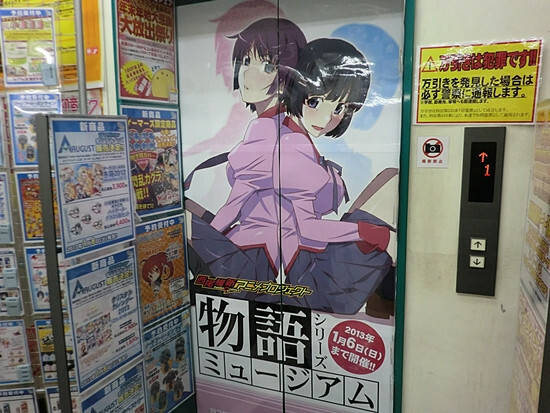 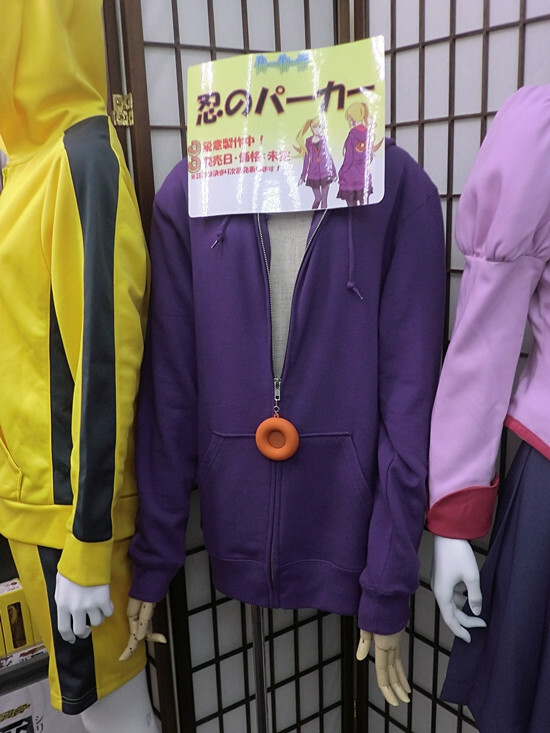 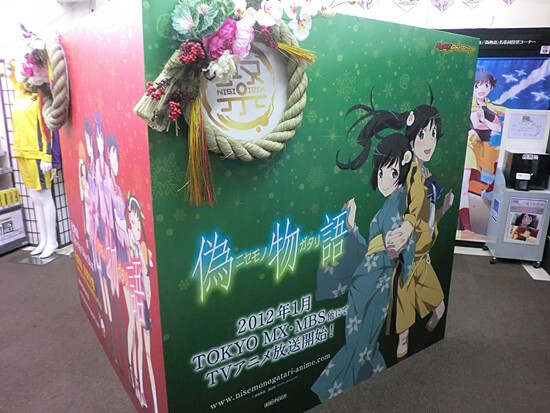 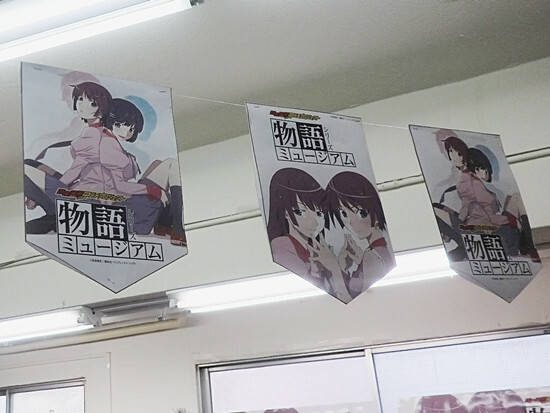 Its headquarters store in Akihabara had held an exhibition named "Monogatari Series Museum" which featured the anime series based on Ishin Nisio's popular light novel series on the seventh floor from December 22nd, 2012 to January 6th, 2013. 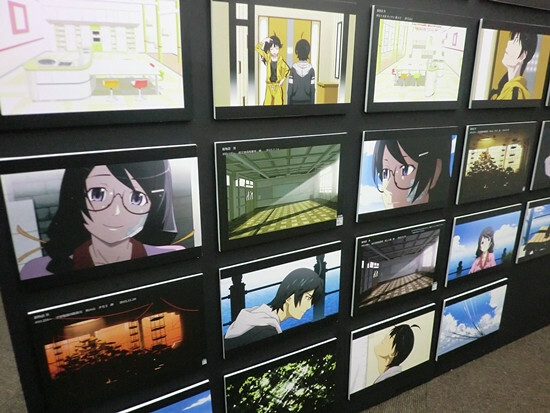 It was rather small to call "museum" in fact, but you could still find many interesting Monogatari stuff in the room. 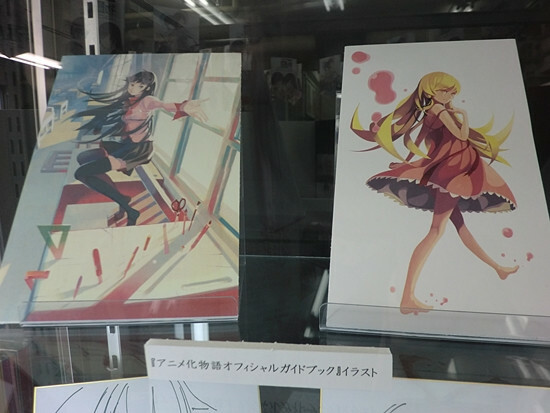 Illustrations for "Anime Bakemonogatari Official Guidebook"
A Japanese Fan Art Take on "The Hobbit"